Video is the number one marketing tool in the whole world and it’s becoming more prominent by the day. The prediction is by 2017 more than 70% of all businesses will promote their product or service with a video! Moving images (aka video) has the amazing power to convey messages more powerfully than any article you’ll ever write. Because it conveys emotions faster. In our modern, fast paced world our attention span gets shorter and shorter. Video is the perfect way to cater to the fast notion of our time. Having said that, you can make your video as long as you want; if your audience likes what you have to say or is interested in your subject they’ll stay with you as long as your video takes. Here at Motherpreneur Productions I can help you to get your message across just the way you want to. We’ll brain storm together, I’ll assist with your script writing or will send you a few tried and tested ideas of how to make a fantastic, first impression! You Tube is owned by Google. A video on your page hosted by you tube makes it easier for you to show up in a google search. Videos push you up higher in google searches. Most likely your competition uses video to help build and establish their brand, establish credibility, achieve higher website rankings and increase traffic to their website. 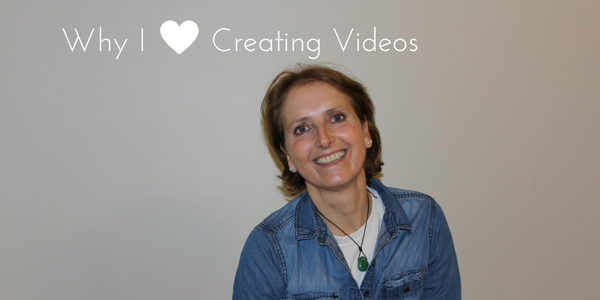 Creating videos doesn’t need to be complicated, time consuming or expensive. Here at Motherpreneur Productions I can prove it to you! The video revolution has begun! Are you ready to shine online? Are you ready to kiss your video excuses goodbye? Please get in touch and together we’ll create magic!